As you continue to add more and more electrical mods to your Polaris Slingshot, it's important to monitor the voltage levels to insure that you have enough juice to start your ride. 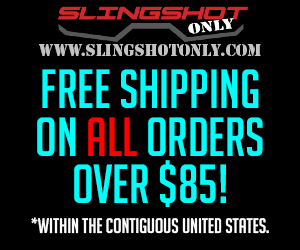 This product includes a Plug N Play "Y" harness that integrates into the factory audio harness that is currently on all Slingshot Models. The product has been designed to connect directly to the battery constant wire for the most accurate voltage reading. 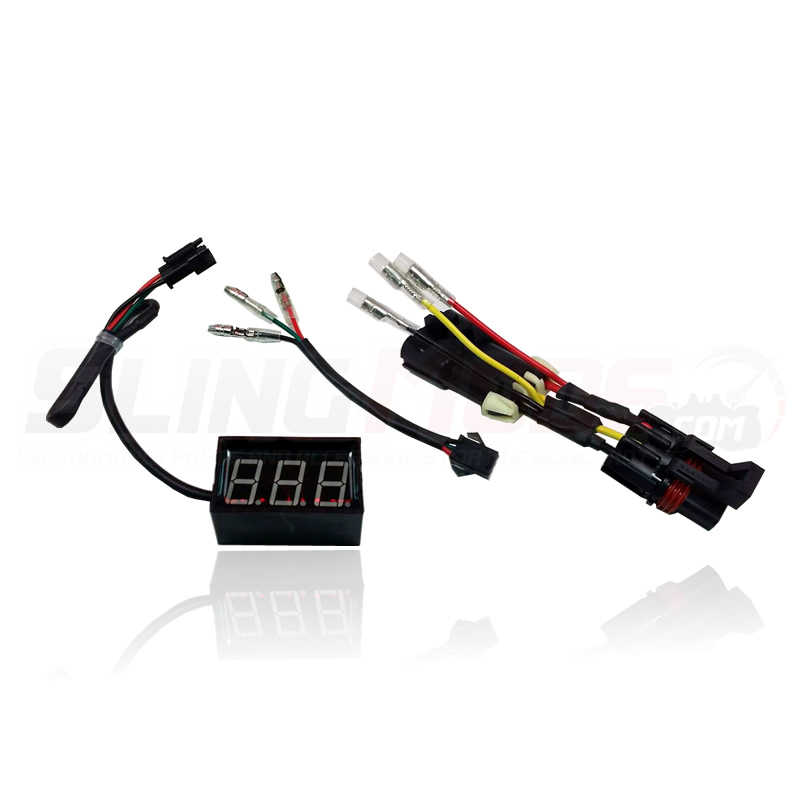 The battery voltage level will display through the included optically clear, epoxy sealed digital display. Just so that I am clear, is this unit compatible with Slings with aftermarket stereos that do not have the OEM harness? All of the Electrical Connection items are first rate, just ordered mine. Hello V-Shot, The OEM Power Harness for the stereo should still be present even if you've upgraded your stereo system! 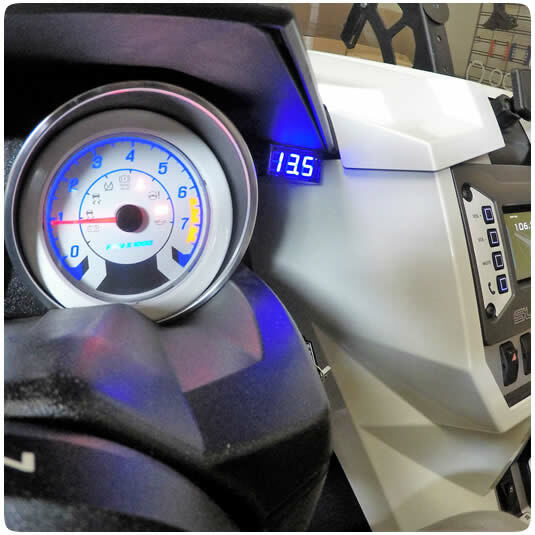 Here is the install video for the Digital LED Voltmeter! Is it me or do the wires on the connections not match up color to color?? I used a different DVM with just 2 wires, but I'd assume Red - Red, Black to Black and Yellow to ??(Green)? Research & Development lacking. Why not match color wires for those of us who are mechanically/electrically challenged?? Electrically challenged or not, matching colors would seem to be COMMON SENSE from a DIY perspective!